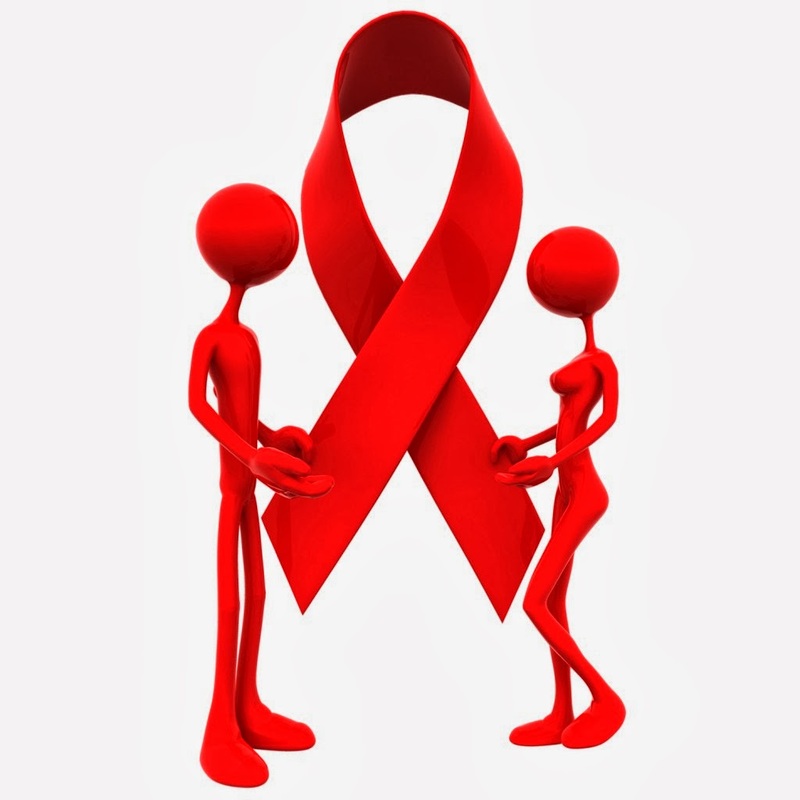 The Insurance Regulatory and Development Authority (IRDA) has asked insurers to provide life insurance cover to people living with HIV/AIDS (PLHA) from April 1, 2014. However, the insurers said that the lack of proper data about the ailment will be a hurdle determining premiums of the product. In the draft guidelines last week, the regulator said that the board-approved underwriting policy should be kept in place by all insurance companies. It said that a PLHA cannot be denied a life insurance cover, if they satisfy the eligibility criteria mentioned in board-approved underwriting policy. Pricing the risk is a major concern for the life insurance companies. While, they have been asked by the regulator that the mortality study conducted by the Institute of Actuaries of India with the support of the working group constituted by the National AIDS Control Organisation (NACO) could be referred for pricing, which insures don’t find viable. The regulator also said that the insurance companies can also take the standard underwriting guidelines for life insurance products framed by the Life Insurance Council into consideration. Further, the guidelines said the board-approved underwriting policy should provide clear guidelines on PLHA and clearly indicate all possible risks to be considered for underwriting, along with the eligibility criteria to consider such proposals in terms of medical and non-medical parameters. The policy should also specify all the risks that would be deferred and denied/declined, it added. 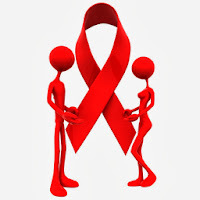 The regulator, on the health insurance segment, said that if an insured is HIV negative at the time of signing the policy, and later found to be HIV positive during the policy term, the insurance company can’t reject/deny any claim, on such grounds.